Aspire Rama 4 conveniently located just within 870 m or about 11 minutes walk from the Ekkamai. If you drive, the nearest tollway entrance is located 1 km from the condo. Facilities at Aspire Rama 4 include elevator, parking, 24-hours security, cctv, swimming pool, sauna, gym, garden / bbq, shop on premise, restaurant on premise. ให้เช่าคอนโด	Baan Piyasathorn	45000 บาท	2 นอน	90.67 ตรม. 2 นอน	2 น้ำ	90.67 ตรม. Condo for RENT	Baan Piyasathorn	45000 บาท	2 Bed	90.67 sqm. ให้เช่าคอนโด	The Hudson Sathorn 7	60000 บาท	2 นอน	88.75 ตรม. Condo for RENT	The Hudson Sathorn 7	60000 บาท	2 Bed	88.75 sqm. 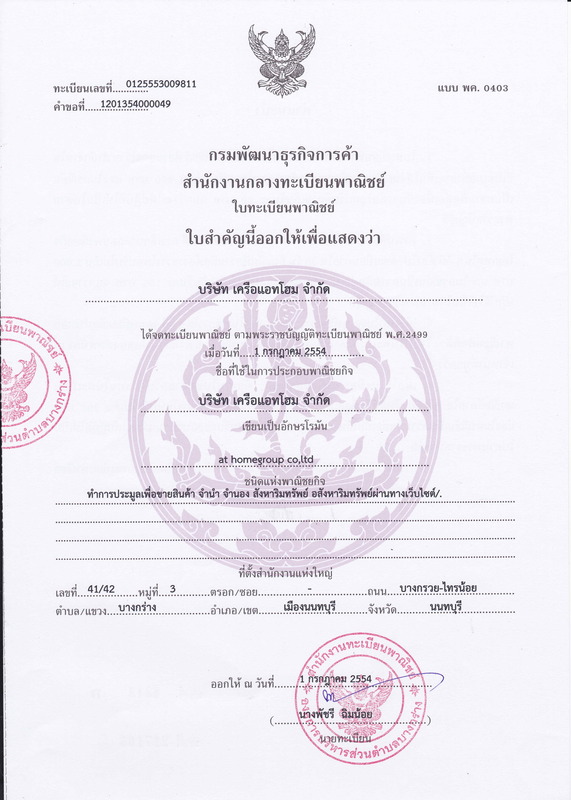 ให้เช่าคอนโด	Rhythm Narathiwas	50000 บาท	2 นอน	60.96 ตรม. Condo for RENT	Rhythm Narathiwas	50000 บาท	2 Bed	60.96 sqm. ให้เช่าคอนโด	The Empire Place	100000 บาท	3 นอน	164 ตรม. Condo for RENT	The Empire Place	100000 บาท	3 Bed	164 sqm.